LA Henry Law wants to help you face legal challenges. Representing cases related to criminal law, family law, real estate matters and more, LA Henry Law provides results-oriented legal service tailored to fit your needs. It’s never easy to seek the counsel of a legal professional. You may be surprised to find yourself in a situation that requires legal assistance, you may not know how to select a barrister and solicitor. LA Henry Law understands that people often seek legal counsel during volatile, emotional times and offers support from beginning to end. LA Henry combines education and experience to deliver client-focused legal assistance to Fredericton and the surrounding area. 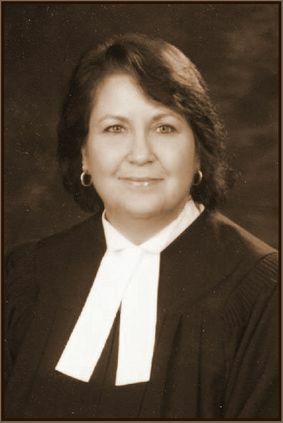 After completing her Articles at the Court of Appeal of New Brunswick and being called to the bar in 2011, LA Henry became a sole practitioner. She now has offices in Fredericton and Harvey Station for her clients’ total convenience. She wants to help you approach your legal situation with knowledge and focus. LA Henry is committed to helping people from all walks of life understand their rights and responsibilities. Contact our offices today to schedule an appointment at either location.